SugarCRM is a Social CRM tool that includes full sales, marketing and support automation, email integration, reporting, team selling, advanced security and workflow automation. Sugar Social CRM is all about external customers, not just behind-the-firewall collaboration. Read more about SugarCRM It dramatically expands the ability to collaborate with customers and partners no matter where they are located. 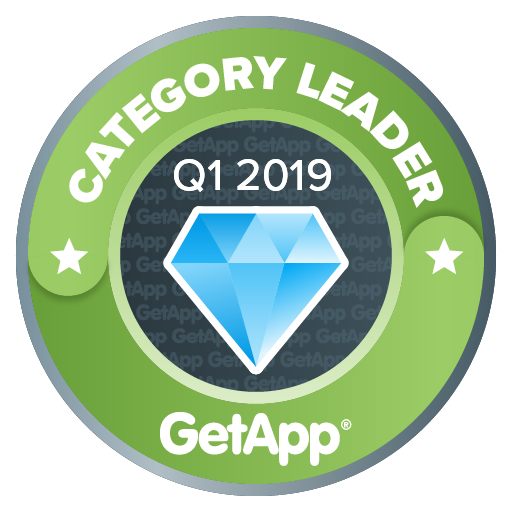 GetApp's quarterly ranking showcases the leading 10-15 CRM apps based in the cloud. Each app is scored using five factors, worth 20 points each, for a total possible score out of 100. These factors include user reviews, integrations, mobile app availability, functionality, and security. Each app's score is independent of commercial interests and existing relationships that GetApp has with app vendors.